Newfoundland Balance & Dizziness Centre is a specialized physiotherapy clinic. 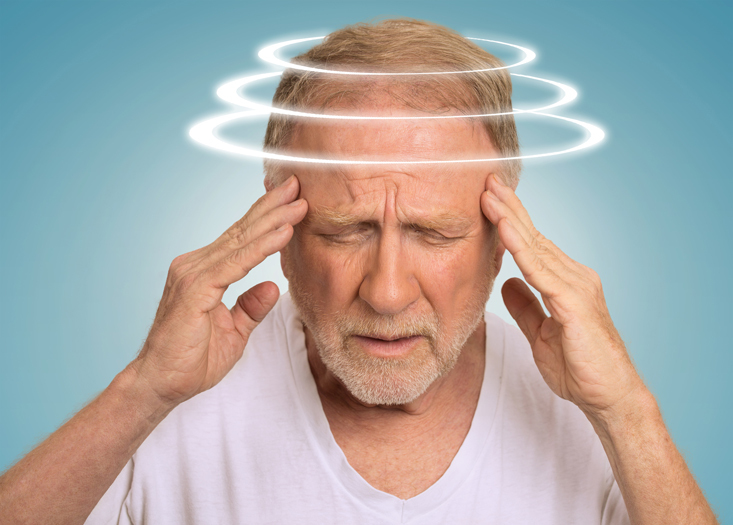 We provide unique assessment and rehabilitation services for people who experience dizziness, vertigo, and loss of balance, as well as those with neurological conditions. We are Newfoundland’s only Balance and Dizziness Clinic. Our sophisticated SoloStep fall prevention system protects you from falling during your rehabilitation. 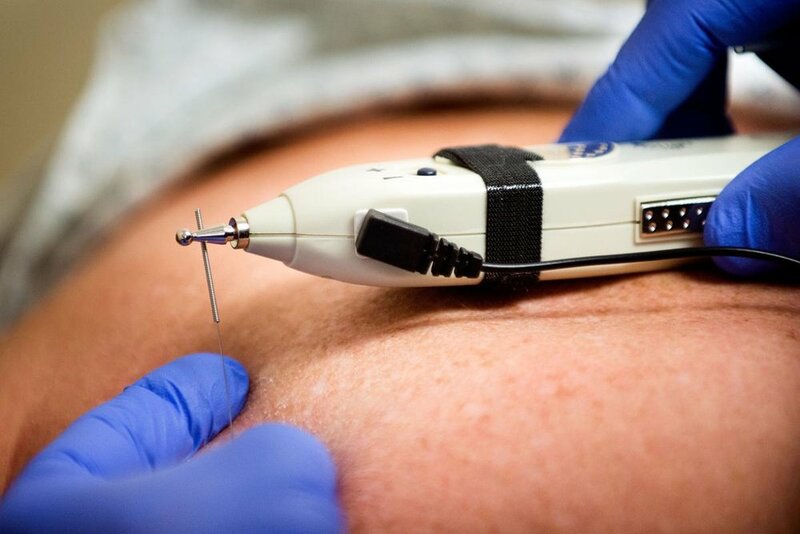 Our clinic also houses specialized vertigo assessment equipment which allows for accurate diagnosis of your dizziness. Our mission is to provide a therapeutic pathway for people with dizziness, imbalance, and neurological conditions using an inter-disciplinary, client centered and evidence based approach. Our vision is to be a centre of excellence in the provision of balance, dizziness, concussion, and neurological rehab using innovative approaches in an environment designed to facilitate your recovery. Our company’s core values and guiding principles. We look forward to helping our community ease the symptom burden and health care concerns caused by dizziness, falls and imbalance.